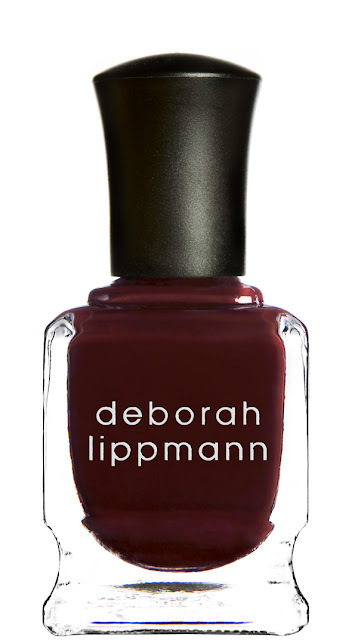 Makeup, Beauty and More: Fall & Holiday 2011 collections from Deborah Lippmann! 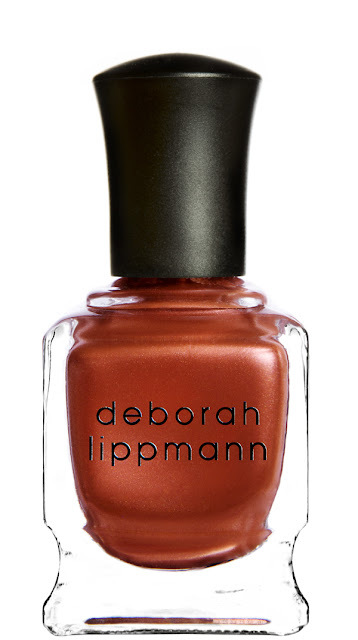 Fall & Holiday 2011 collections from Deborah Lippmann! rarely, if ever, comment on the nail color) gushed over the shade. And so STORMY WEATHER was born an edgy granite (crème) for a strong fall statement. 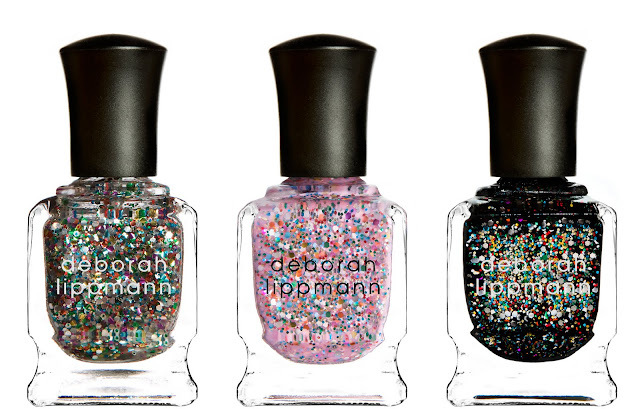 Just in time for the holiday season, Deborah Lippmann Gets the Party started Nothing says ‘Party’ like the magnetic sparkle of glitter. So for the biggest party season of the year, I’ve created shades that truly dazzle. Get This Party Started, a set of three glitters, was inspired by the overwhelming demand for my best selling Happy Birthday, a glittery party in a bottle. The set includes Happy Birthday, along with two new variations of the sparkling shade: Forget You and Candy Shop. They’re both packed with the same unique hexagon-shaped glitter that gives Happy Birthday its magnificent glint, only Forget You has a sheer black base and Candy Shop a bubblegum pink. I love how festive all three look and feel, whether wrapped a round a champagne glass or peeping out of a glamorous pump. 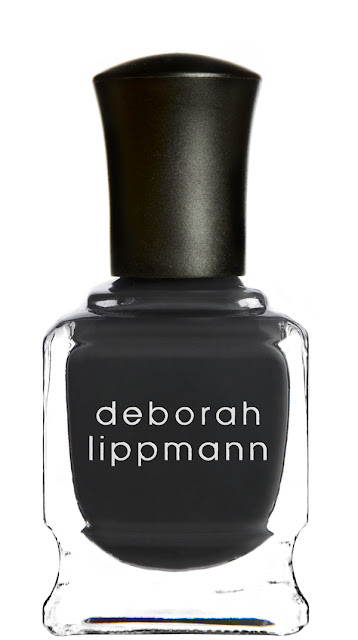 But what I truly love the most: how a few coats of any shade instantly transform you into the life of the party. I'm loving all these drool-worthy shades! Candy shop looks so gorgeous!